Becchio: will the prodigal return? The story of Luciano Becchio and Leeds United is the classic example of that old proverb about the grass not necessarily being greener on the other side of the fence. Becchio had become a hero at Elland Road with his hard-working approach, his productive scoring record and, not least, his fantastic rapport with the United fans. It was a mutual adoration society: Whites on the terraces compared Becchio favourably to the likes of Berbatov at the Pride of Devon. He cost less and scored more, they exulted, noisily – and Becchio proved them right on a regular basis, making the most of a richly fruitful period of his career. Sadly, it all went sour when Becchio, lured by the prospect of more money and higher grade football, trod a well-worn path from Leeds to Norwich City. Rob Snodgrass and Jonny Howson made the same move, and it worked out for them. But for Becchio, the shift to Carrow Road was an unmitigated disaster. He couldn’t score when he played and, soon enough, he wasn’t getting any game time. Spells at Rotherham followed his Norwich nightmare, together with a period back home in Argentina. 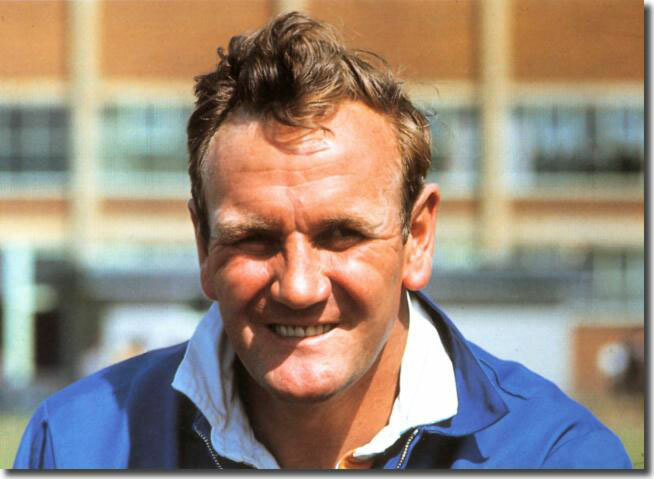 Nowhere did he look remotely as comfortable and happy as he had done at Leeds United. That vital spark was missing, and Becchio’s career has waned, on the point of fizzling out. 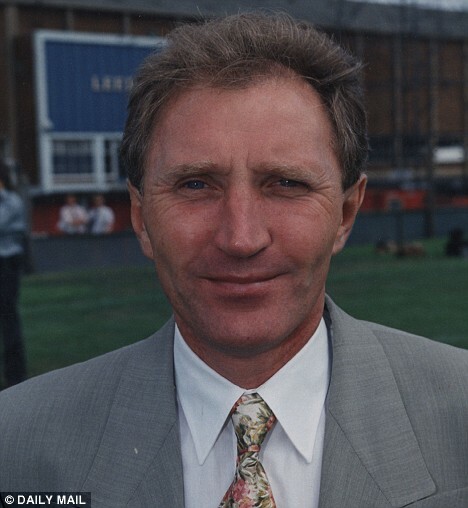 Now, we have a situation whereby Leeds, having failed abysmally to sign an additional striker within the transfer window, are rather light up front. It’s an odd situation for the club to find itself in; having let a reasonable performer in Antenucci leave in summer, they have been negligent in omitting to replace him. Becchio, for his part, is a free agent after his recent career calamities. So he now forms part of a small pool of potential recruits still available to interested employers after the window has slammed shut. 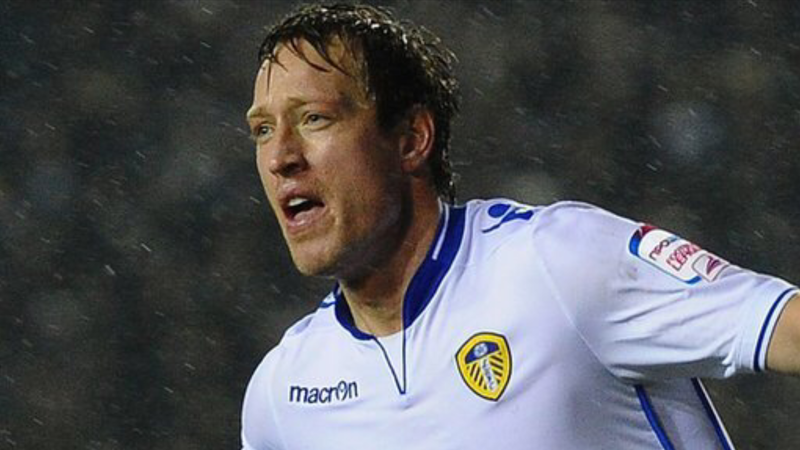 Could Becchio recapture his mojo with a return to Leeds? Would it be an option that United might feel obliged to consider, having been so careless as to end up short of attacking options? Stranger things have happened. This blog subscribes to the view that good players remain good players and some just need the right environment to bring the best out of them. We’ve seen that over and over again down the years; it could be that, in Becchio, we have a square peg just waiting to be inserted into a square hole down Elland Road way. At the very least, it would excite some interest and maybe a bit of optimism around LS11. 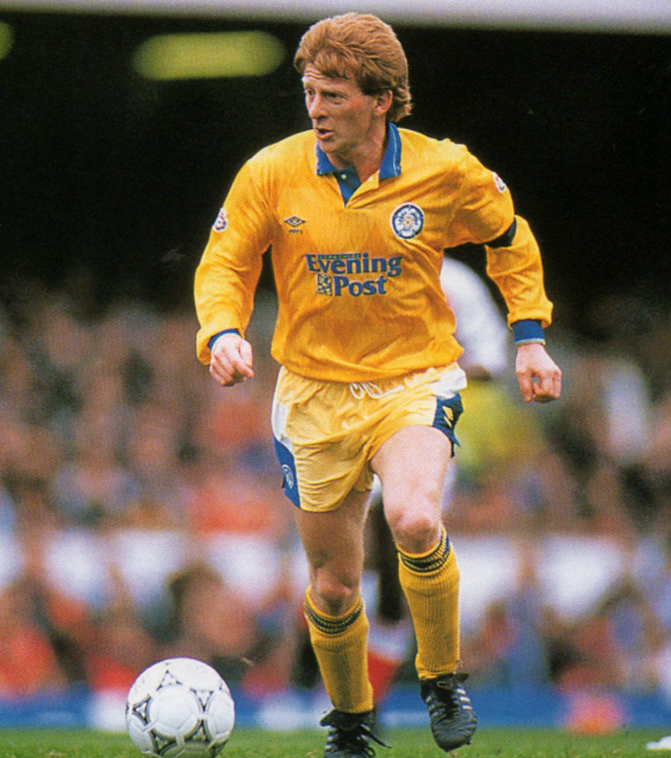 Becchio would be the prodigal returned – maybe we should just kill the fatted calf and get on with it.